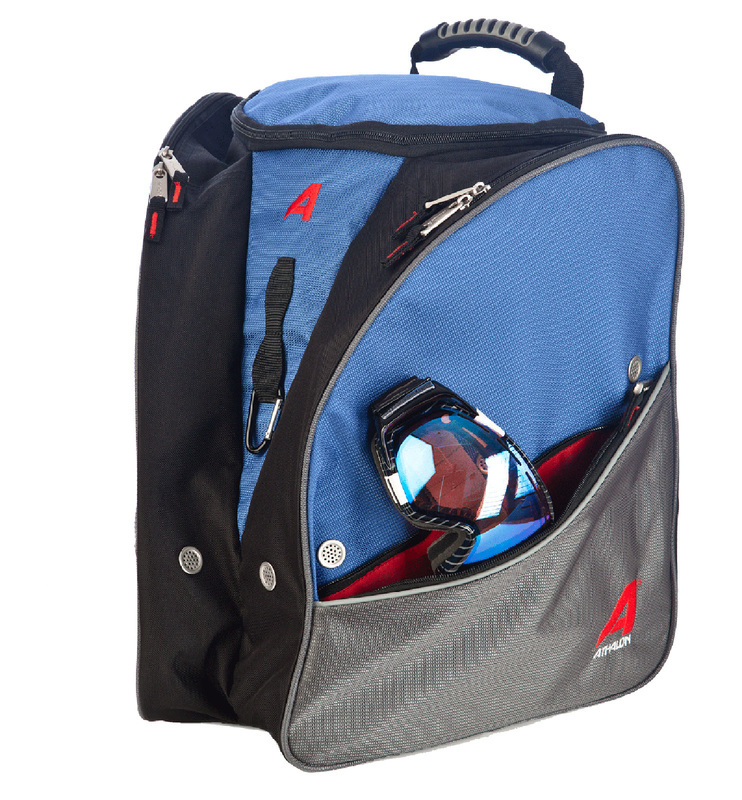 Pack your boots and other must-haves for a winter sports adventure inside this lightweight and durable boot bag from Athalon. 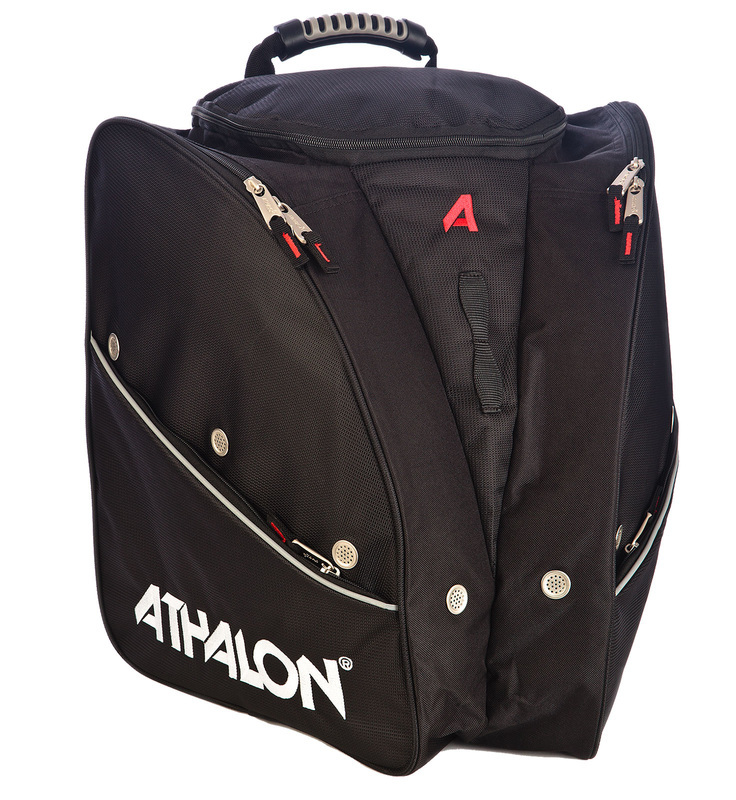 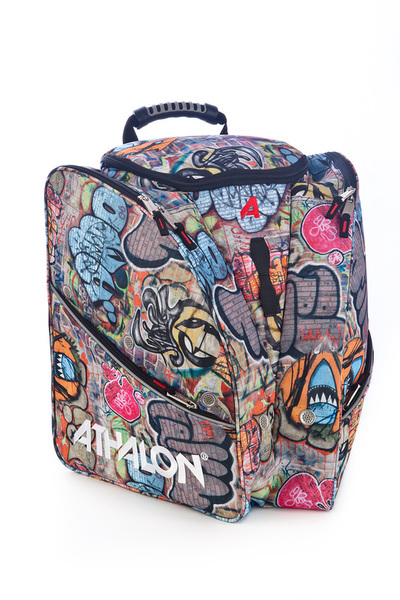 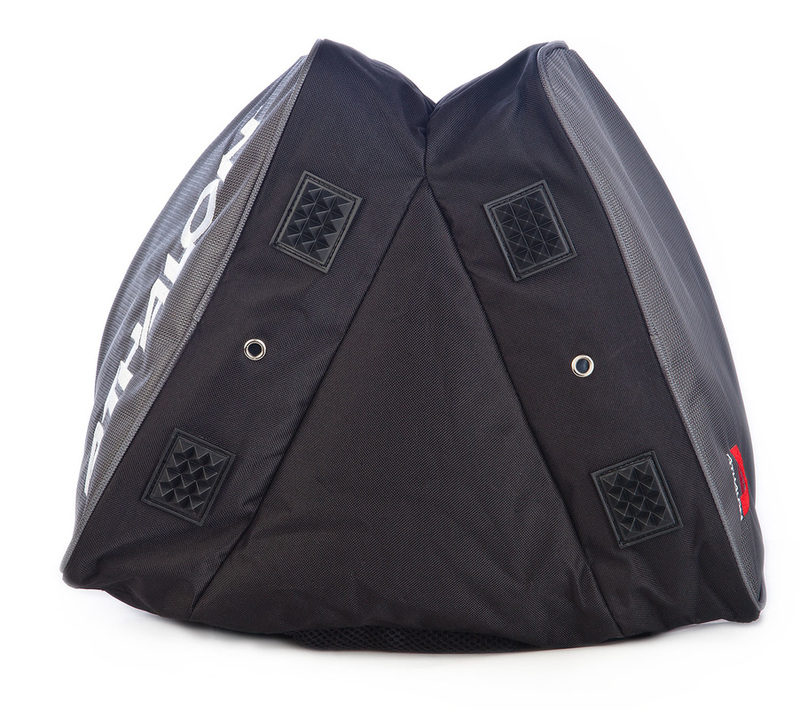 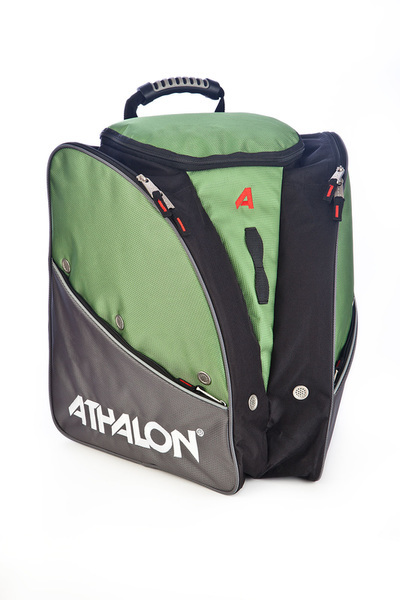 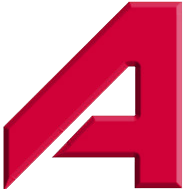 The Athalon Tri-Athalon Boot Bag is made from polyester fabric and features a unique design with zippered side entry and ventilated boot sections that allow you to pack your boots in separate compartments. 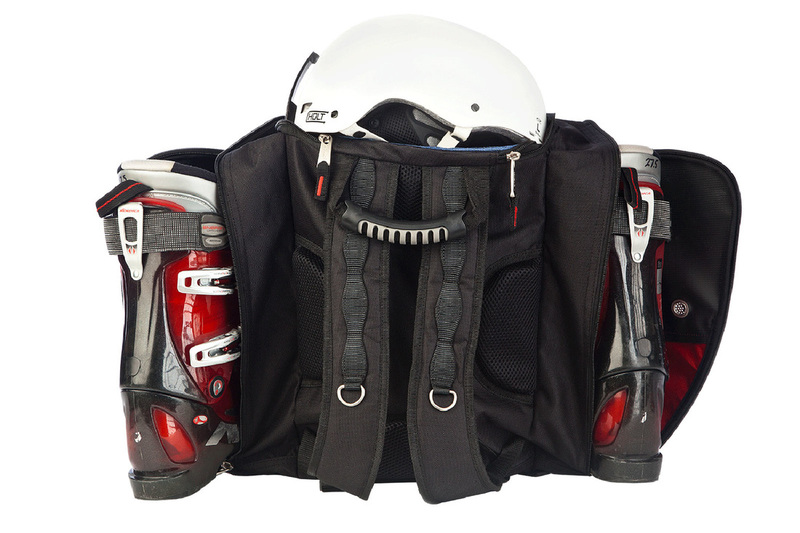 Designed with an inside zipper pocket to hold accessories and a roomy center compartment to hold clothing, extra layers, or a helmet, this boot bag is perfect for the active individual on the go. 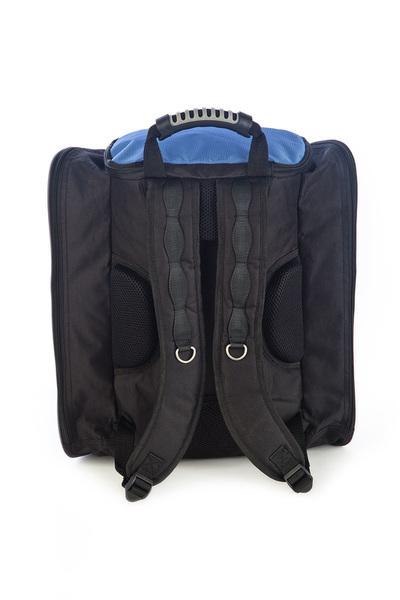 Other features of this bag include a front daisy chain, a top carry handle, reflective piping accents, and lumbar pads with extra foam and mesh for carrying comfort.